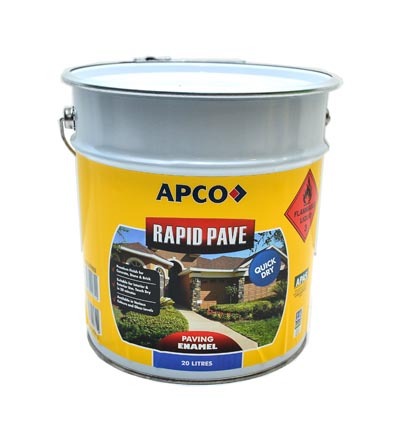 Rustblock Rust Converter converts rust to stop corrosion and provides a suitable surface for subsequent priming and painting. Rustblock Rust Converter interacts with metal iron oxides, converting them into an adherent black layer that is more resistant to moisture and provide a surface for various top coatings such as latex paints and enamels. 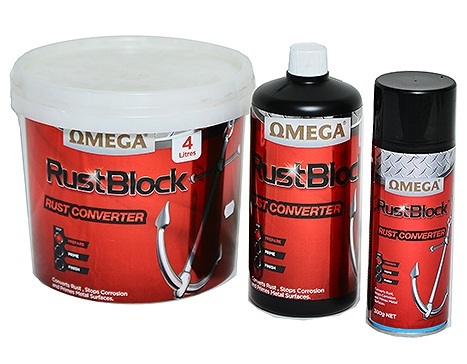 Rustblock Rust Converter chemically treats the rust, converting it into an inert compound. Using a Rustblock Rust Converter, you are adding a double layer of protection against future rusting before you even topcoat.